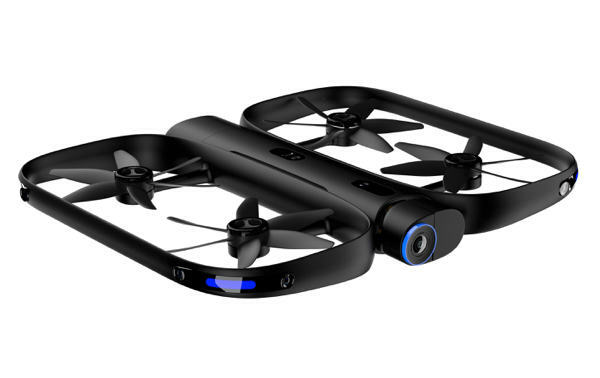 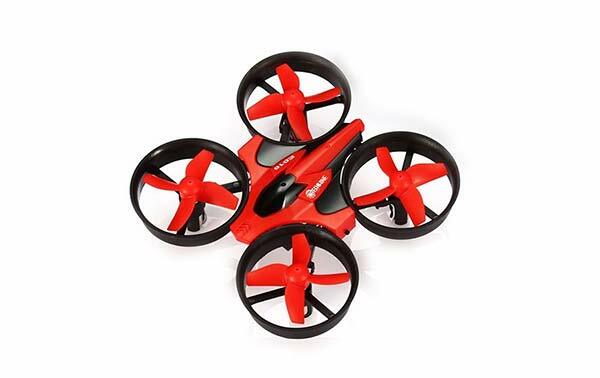 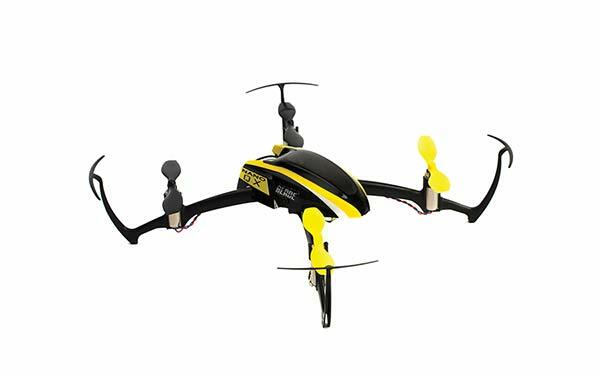 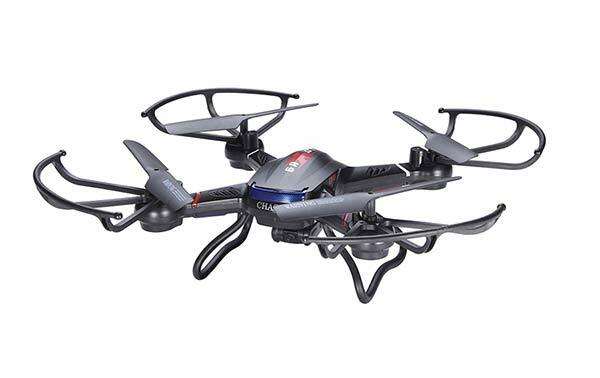 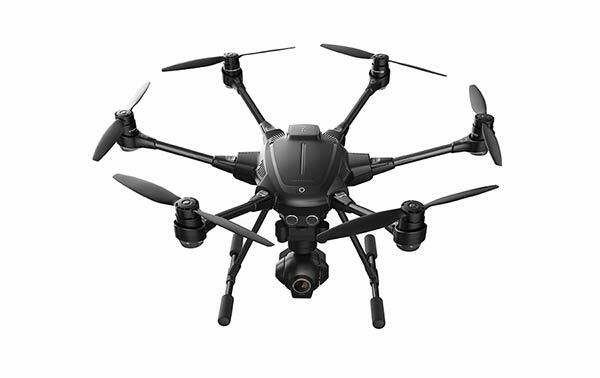 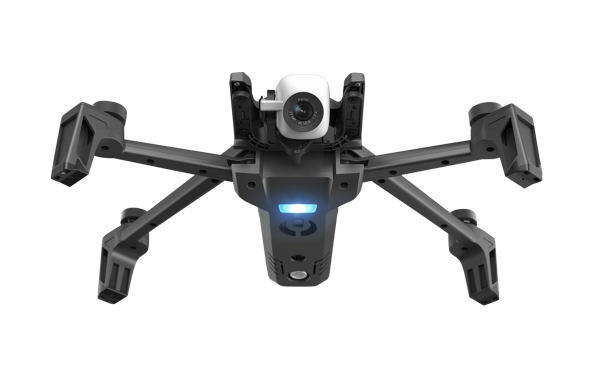 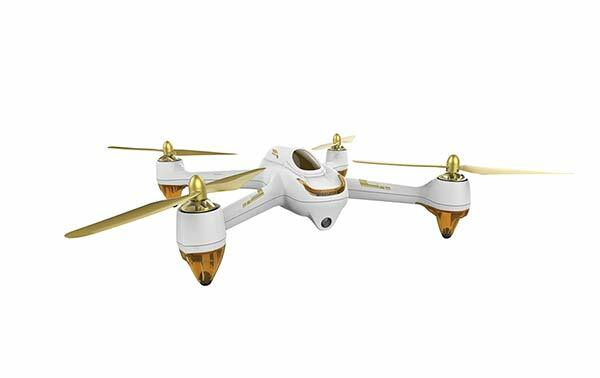 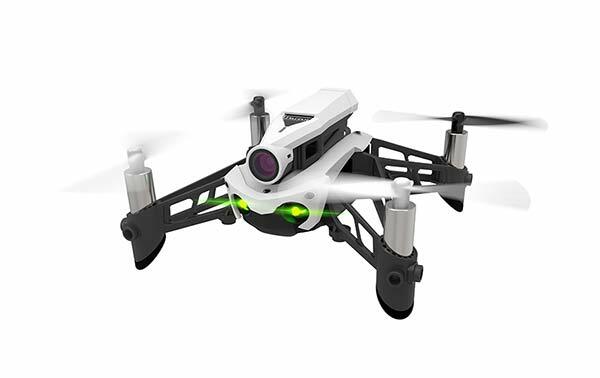 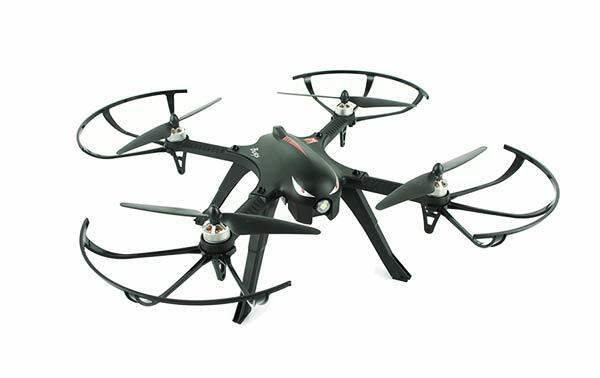 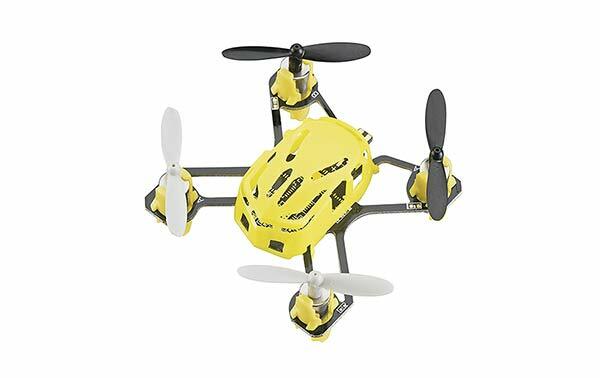 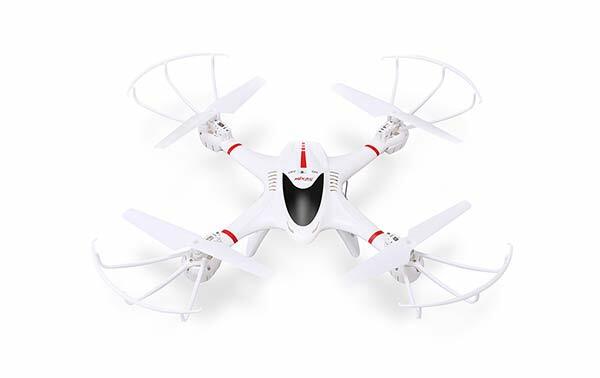 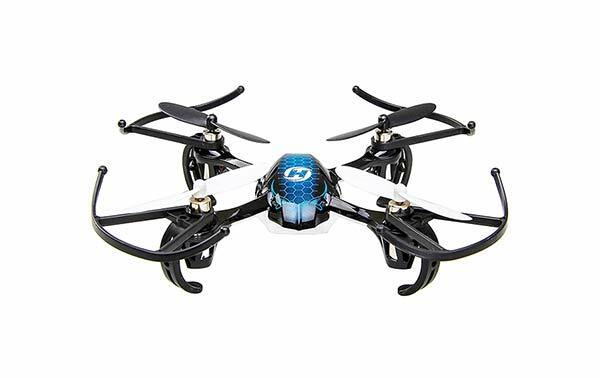 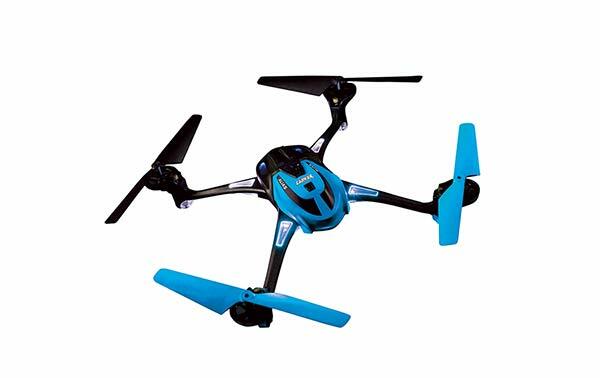 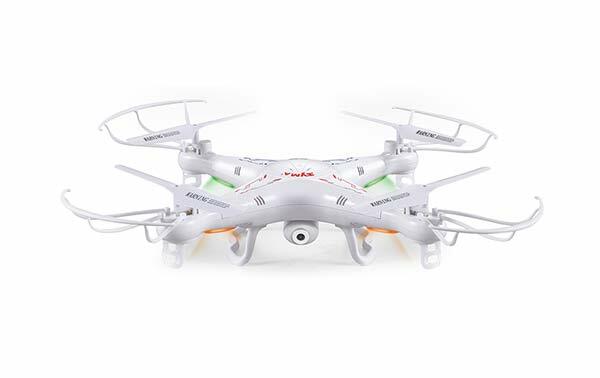 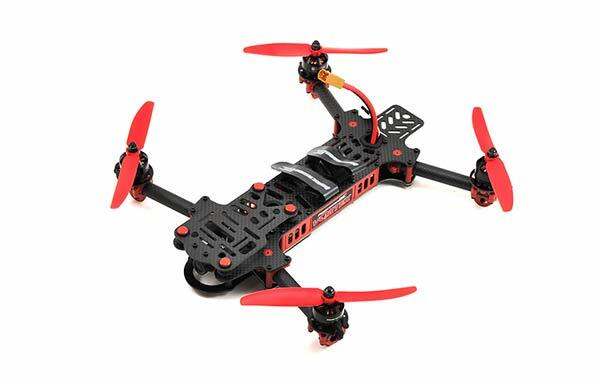 If you look at drones like the Falcore from Connex and the Vortex 150 from ImmersionRC, although both can be great beginner drones, they aren’t really in a low enough price range for a lot of people who are just getting started. 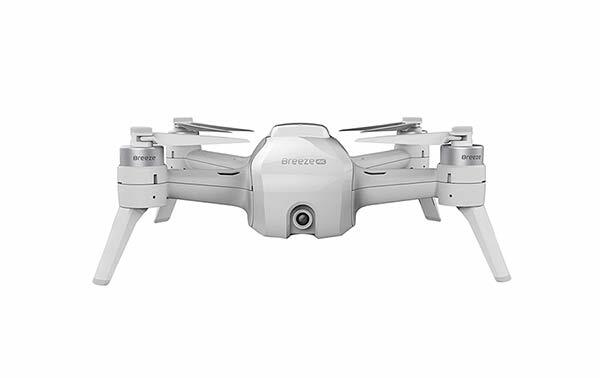 Yes, you’re getting what you pay for, but sometimes you don’t have that much to spend and you still want something reasonable. 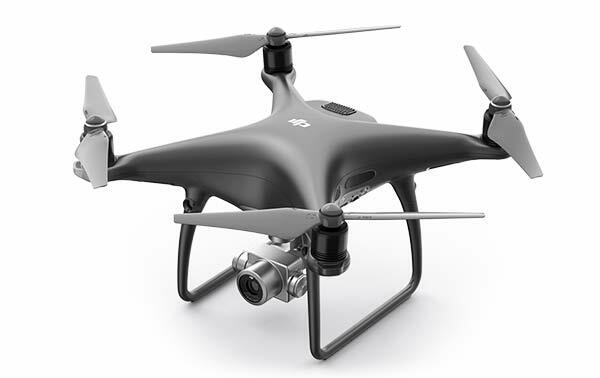 That’s where the Vision 250 comes in. 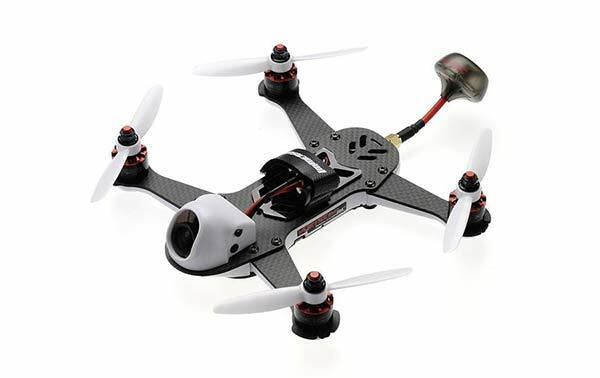 S FPV quadcopter with a few nice features here and there, like an onboard DVR recorder and easily removable arms. 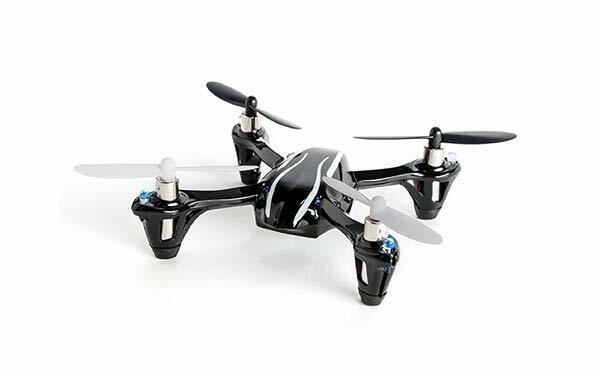 It doesn’t have an advanced flight controller with two processors, or a digital live feed. 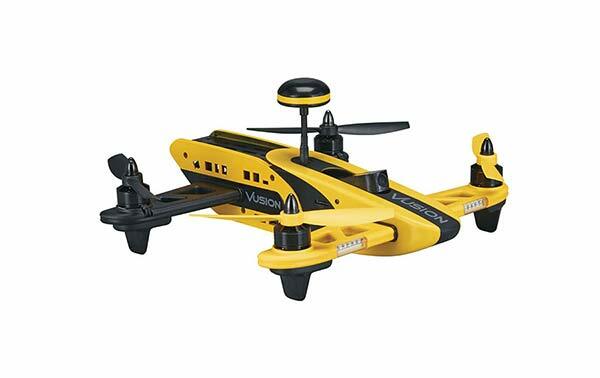 You’re getting a very simple FPV drone. 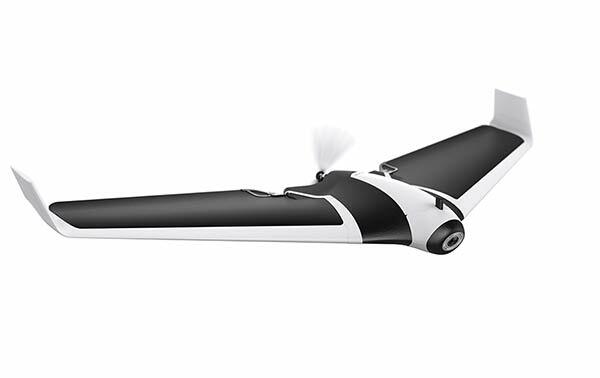 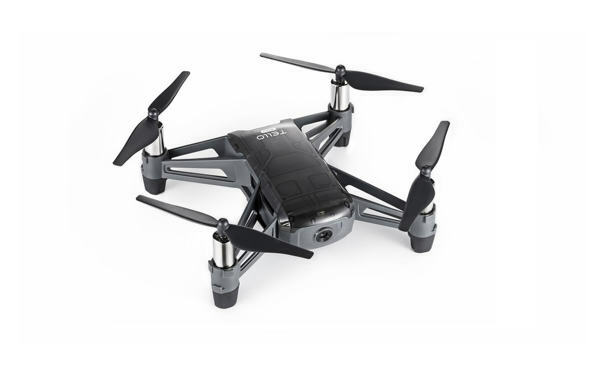 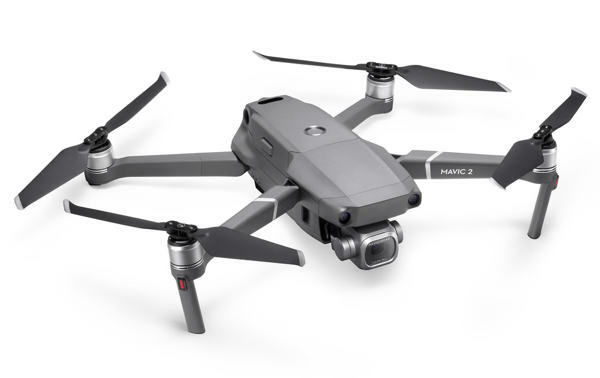 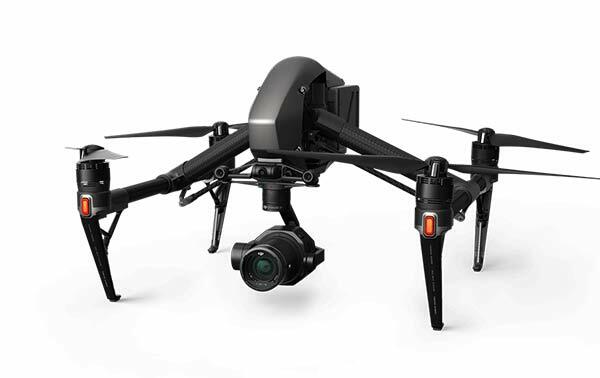 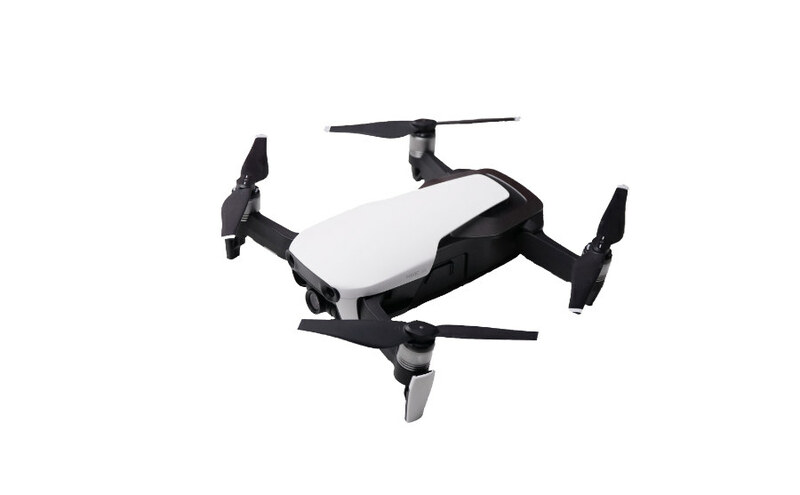 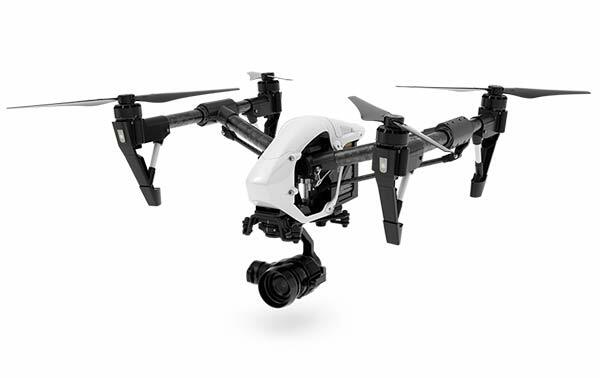 What it does have is everything you need to start flying (seriously). 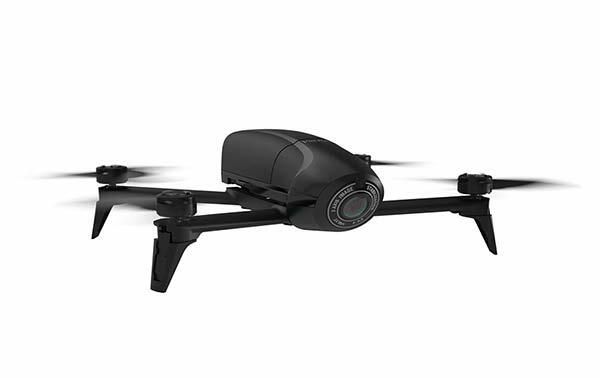 When you buy the Vision 250, there’s nothing else you need to buy. 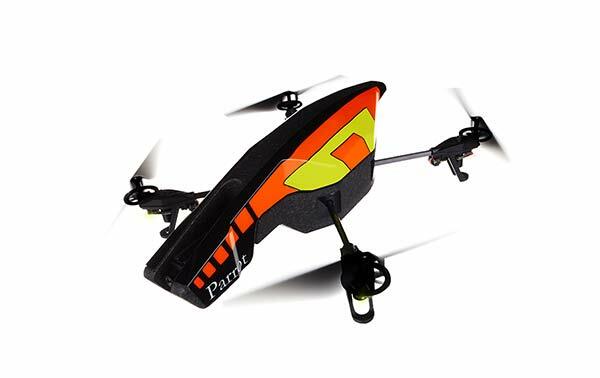 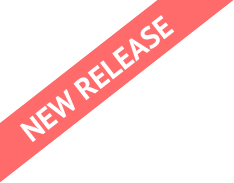 You don’t need to worry about battery chargers, controllers, goggles, receivers or anything at all. 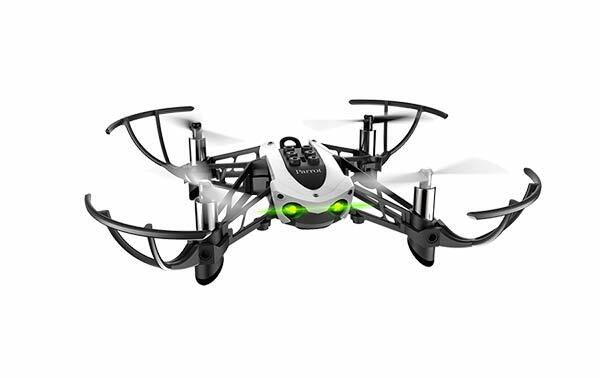 It comes with everything you need including FPV goggles and a controller for just $350. 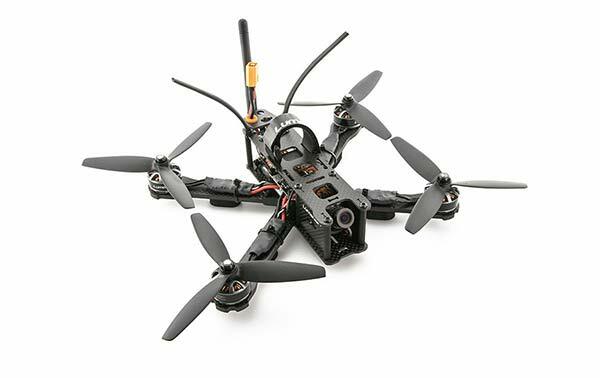 That’s less money than a set of pro FPV goggles! 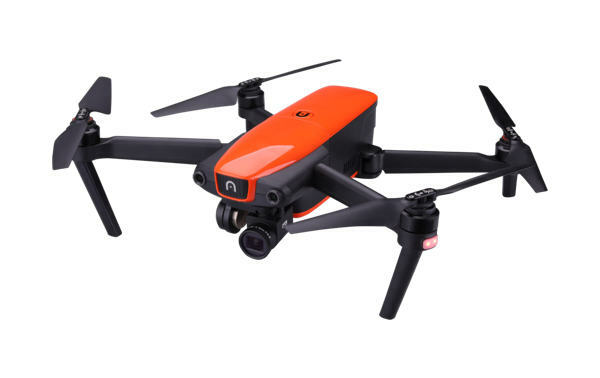 One thing that a lot of new FPV pilots don’t understand, is that ready-to-fly options are never going to be the drone you stay with forever. 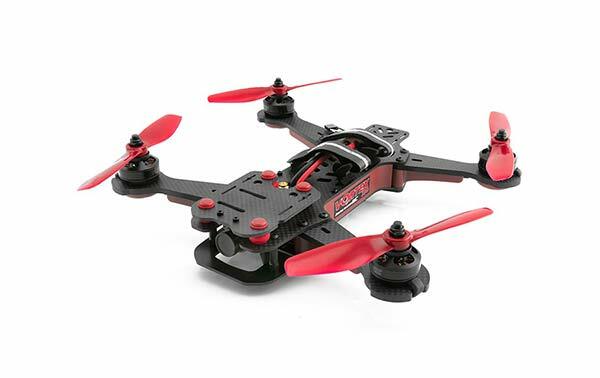 At some point, you’re going to want a part that will make your quad fly better in some way. 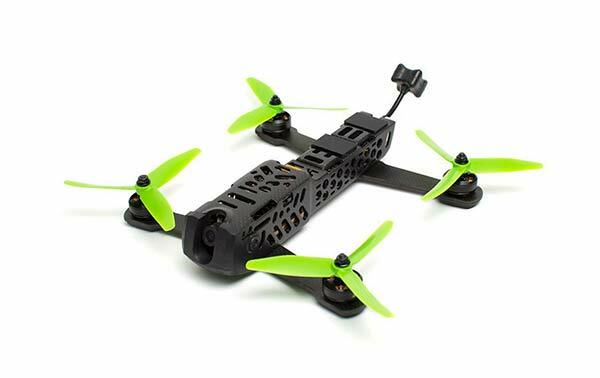 You might want something simple like a motor which is fine, but things get complicated if you start trying to replace flight controllers, or get a completely new frame. 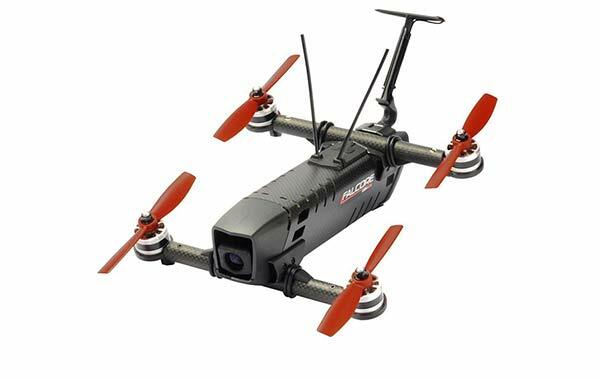 That’s when it’s time to move to a DIY racing drone. 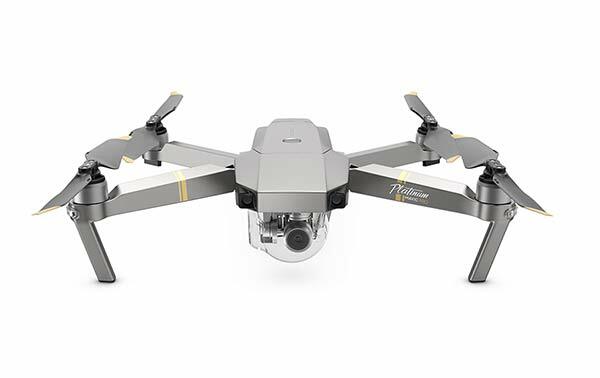 The nice thing about buying a cheap drone like the Vision 250 is, you can buy it, fly it for a few weeks, fly it for a few months, or until you outgrow it. 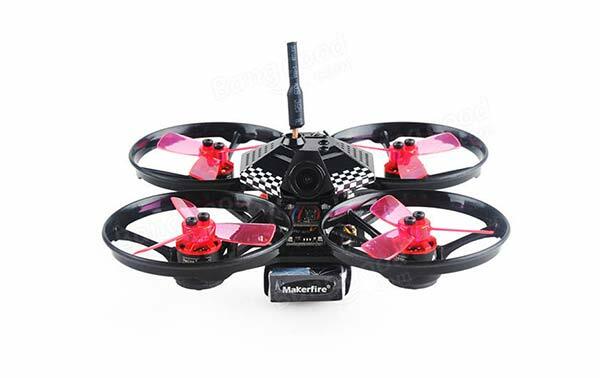 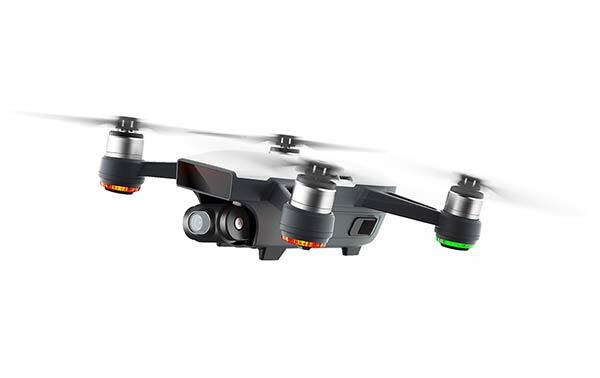 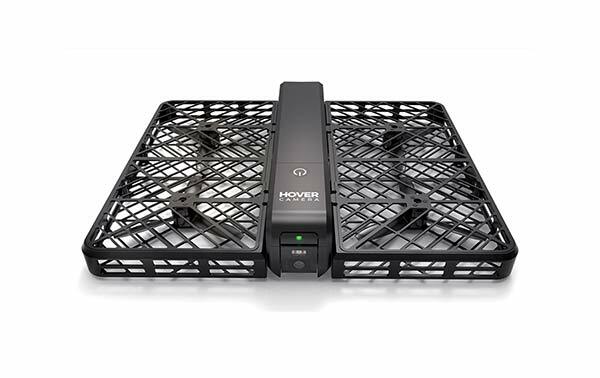 Then when you’re ready to build your own racing drone, you can use all the money that you didn’t spend before and spend it on things that will last years, like a good versatile controller and some HD goggles.